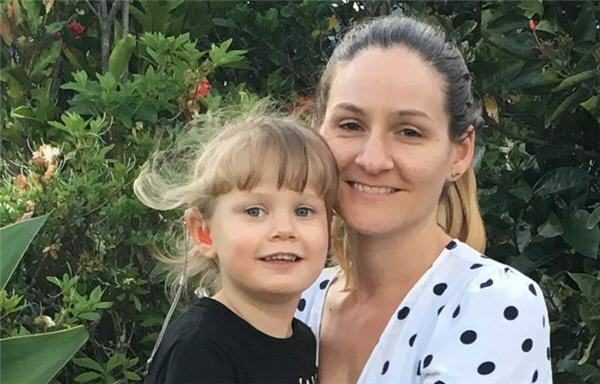 Among the country’s most disadvantaged residents are New Zealanders who don’t qualify for government-funded social housing, homelessness services and income assistance. 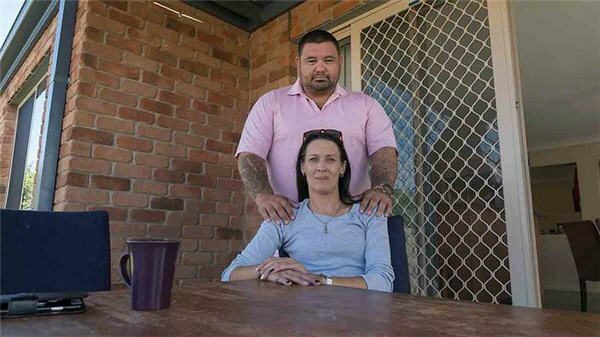 The National Disability Insurance Scheme (NDIS) is the new way of providing support for Australians with a significant and permanent disability, their families and carers. 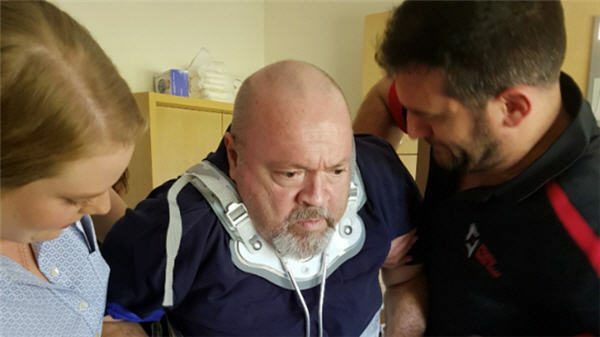 A Kiwi left partly paralysed and unable to afford home care after a fall in an Australian hospital may be among a growing number of expats locked out of disability. 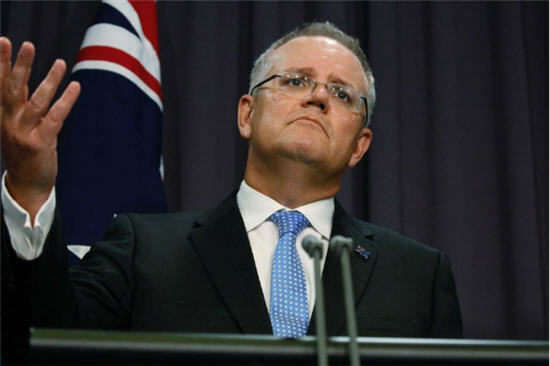 The Federal Government recently announced a Productivity Commission inquiry into the NDIS. A Productivity Commission study to review National Disability Insurance Scheme Costs. Terms of reference for the Productivity Commission review of National Disability Insurance Scheme Costs. The Federal Government has announced an independent review of the NDIS to examine overall costs, value for money and its long-term sustainability. 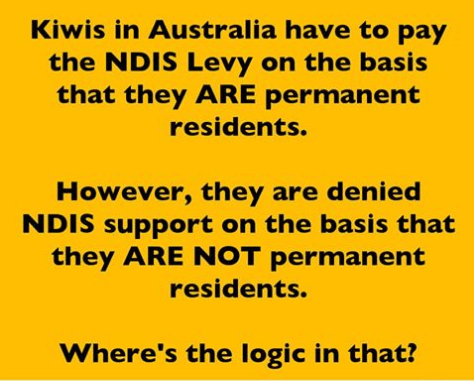 New Zealanders must pay the NDIS levy, but cannot access services provided under the NDIS, because they are not a permanent resident or Australian citizen. If you, or your family, are not eligible for NDIS then help do something about it.